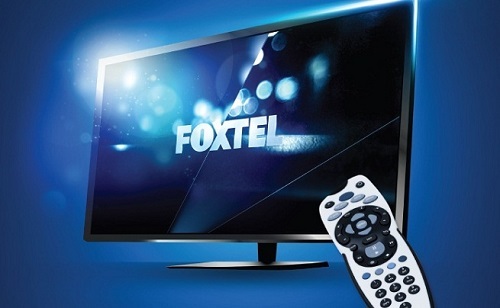 Do you live in Townsville region and have Foxtel or similar Pay-TV installed in your home? Well, it may be the case that you are not getting what you pay for. 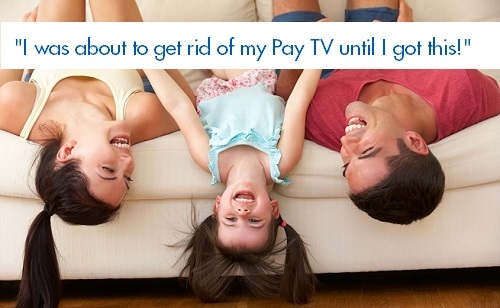 If you already have Pay TV, did you know that you can have it on, not just one, but several TV's for free? 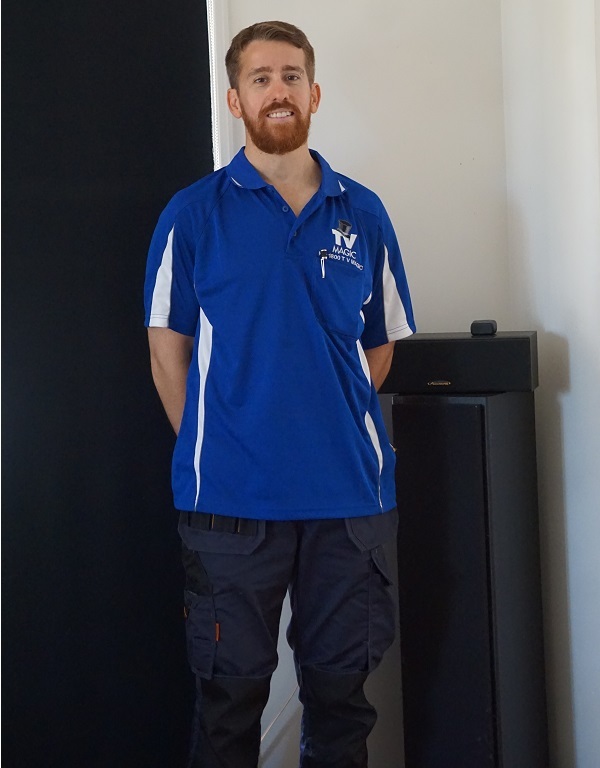 If you have more than one TV in your home and you would benefit from having Foxtel on more of them, then we have the ability to help you out. 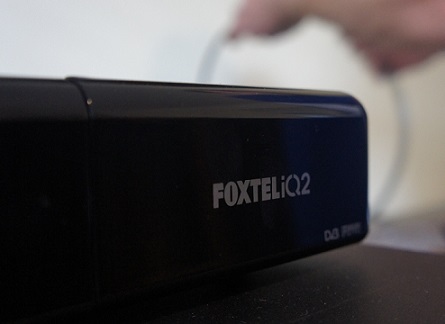 Foxtel for Everyone, on Any TV! Many people aren't aware that, when they intitially have Foxtel installed on their TV, that this is not the only TV that it's restricted to. 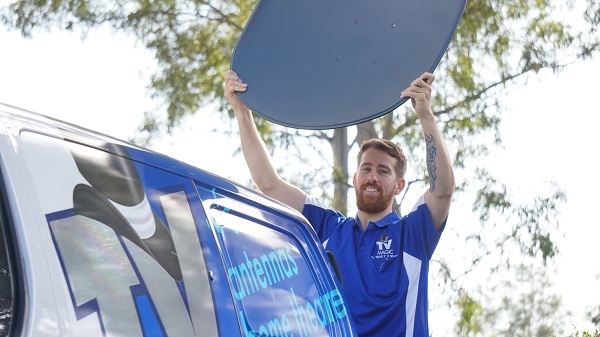 At TV Magic, we know how to split your Foxtel subscription off for you so that you can have Foxtel on multiple TV's, and there are no ongoing costs, fees or subscriptions. 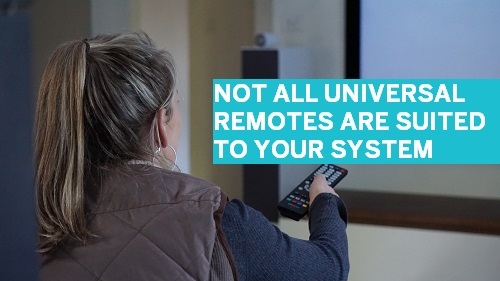 The only cost is the intial splitting off and then you get to enjoy your favourite programs and movies in any room on any TV. 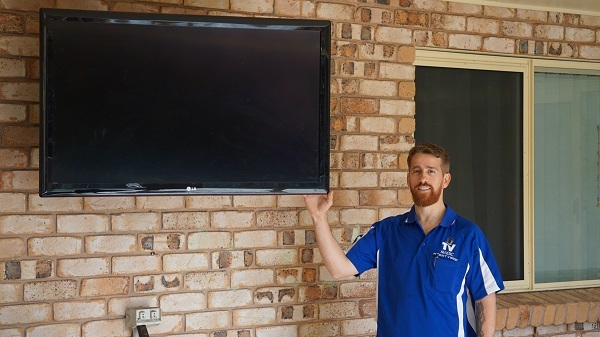 You don't just have to watch Foxtel in the Loungeroom, you can watch it in the Home Gym, the dining room, the guest room...any room you like, and it's just an easy phone call away to your local TV Magic Technician. Sometimes, if you live with other people, you can get tired of them always hogging the TV, or maybe you'd just prefer to watch TV in your own bedroom, or while you're working out. Well all of this is very possible with Free Foxtel Installation. 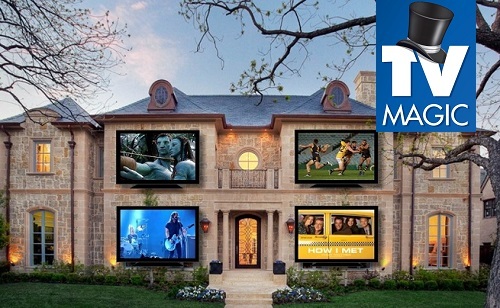 You can relax in your room, watching a movie, while the rest of the family watch Foxtel where they feel most comfortable. 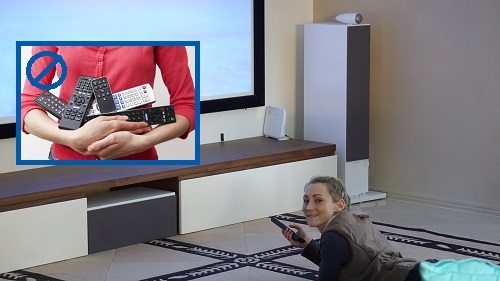 It's also very useful if you have a guest staying or someone in a Granny Flat so they can watch TV in privacy.